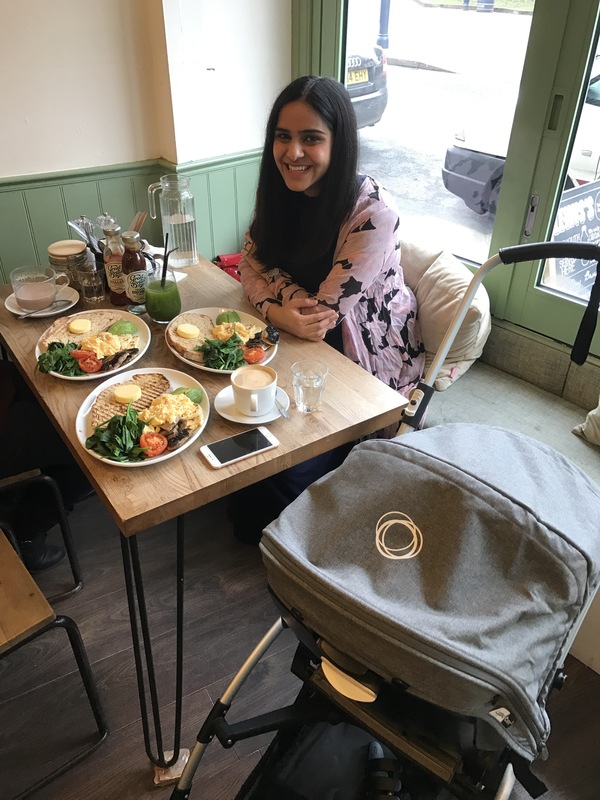 Our first impressions of the Bugaboo Bee 5 – it's a mums word..
It’s super light weight.. and I mean super, super light weight. I thought the Cameleon 3 was as light as it got. Friends often comment on how light and easy it is to manoeuvre, but the Bee 5 is on another level. Being a petite 5ft 2, shorty, it’s perfect for me! 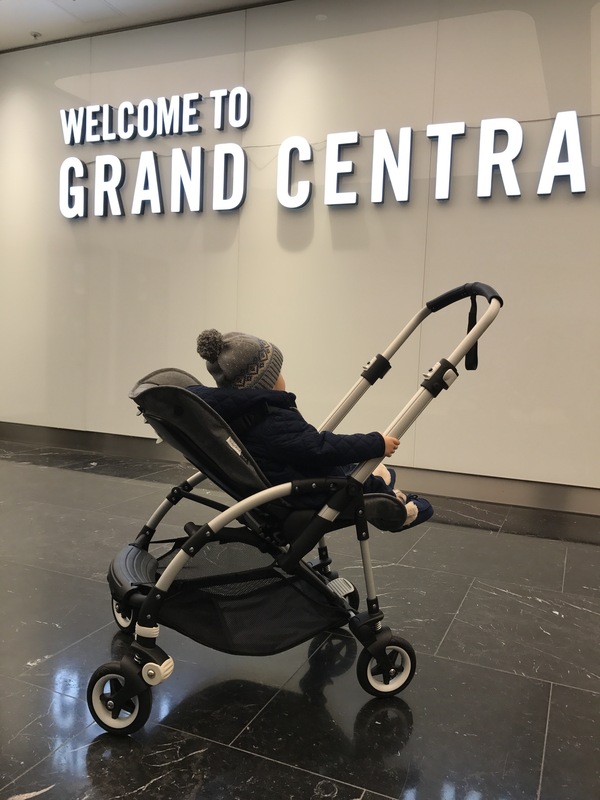 Being so small and lightweight makes it great to push around the shops and small spaces. 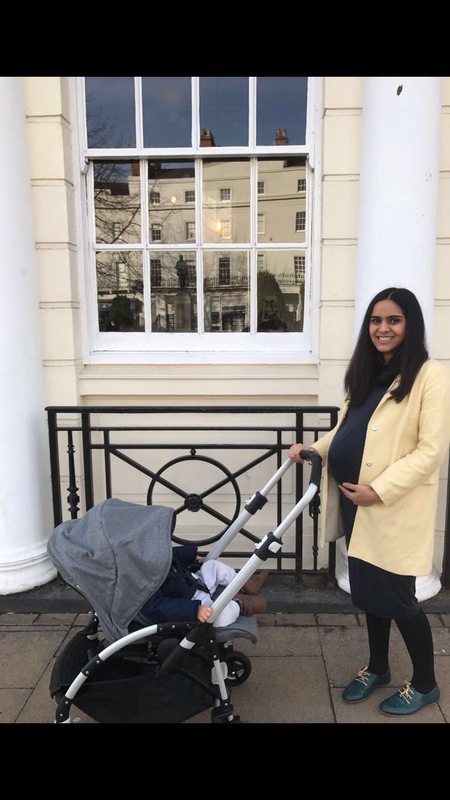 You almost forget there’s a baby inside! 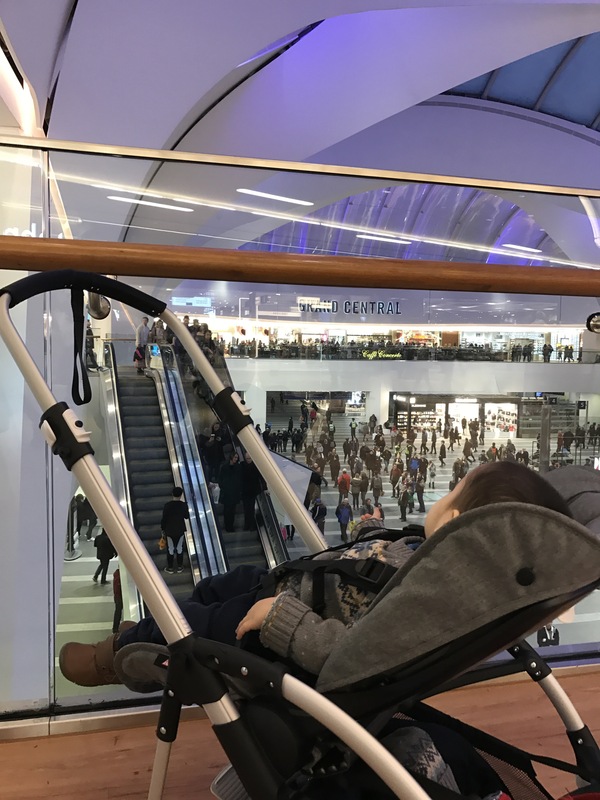 Easy to fold & unfold.. this is a big plus from me and where I have found the biggest difference to my current travel system. It’s just so easy to click and fold/ unfold, you can do it with one hand. I’ll be honest it took me a few practise attempts to get the hang of it, but once I did, it’s just so easy. 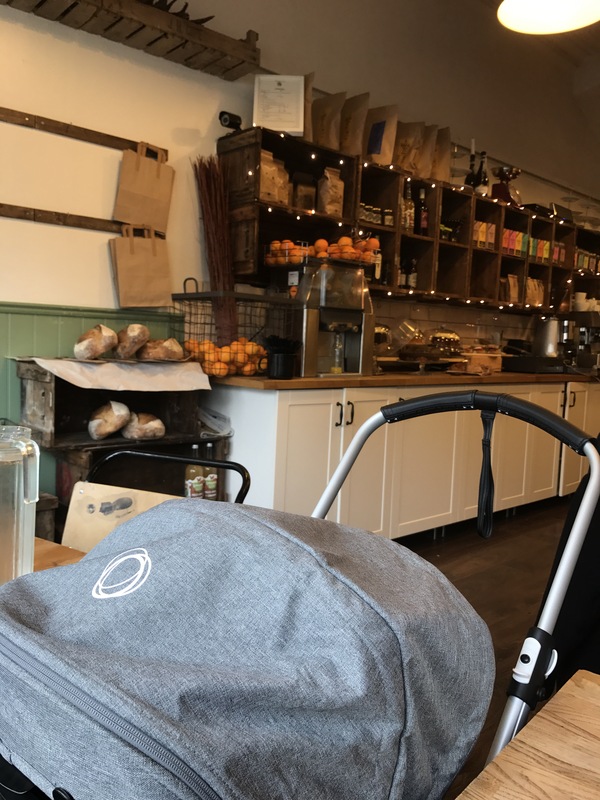 I found attaching the seat sightly trickier, but again after a few practise runs I’ve got the hang of it, and again for a small person like me, it couldn’t be easier. 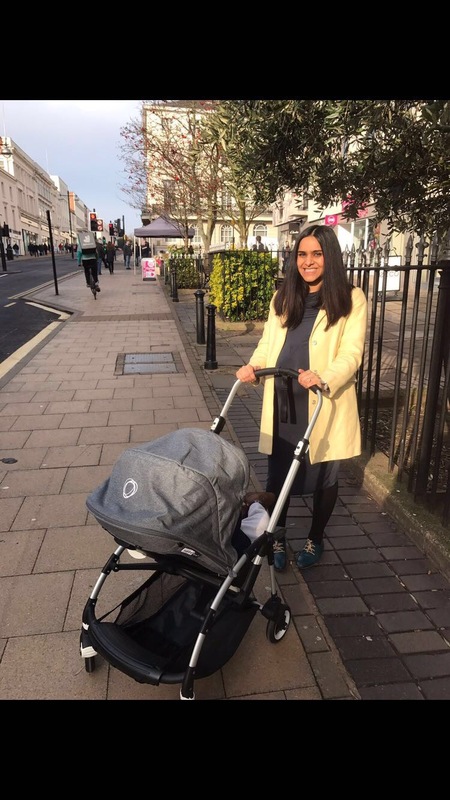 Compact..this is intended to be a compact system, and Bugaboo have definitely delivered. I love how compact it is. 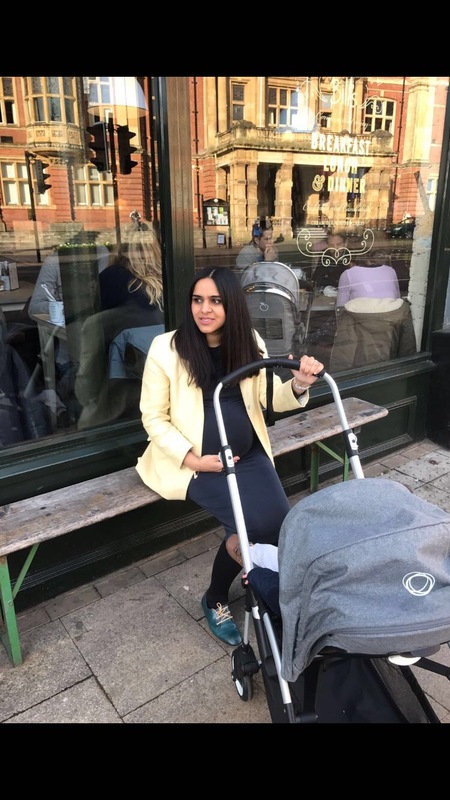 Me and my husband share a car, and we are forever taking the travel system in and out of the car and storing it in the house for a few days when he is working away. 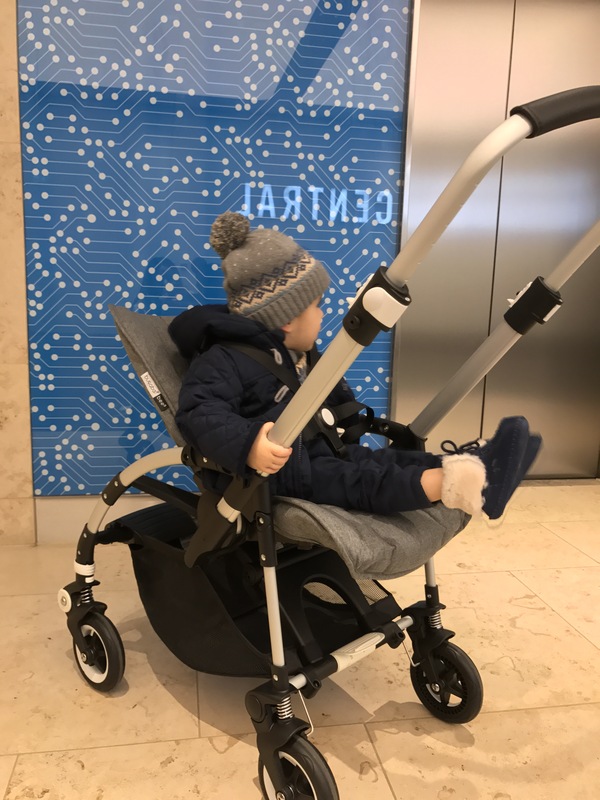 I find our current travel system takes up a lot of hallway space (we have no other place to store it), but the Bee 5 folds away into a tiny shell. The added bonus is it fits in my sister’s boot ( a VW polo), which means she can finally take my monkey out on more substantial outings. Sturdy underseat basket.. I often go for long walks, end up buying way too much on the way and struggle to get it all in the basket. I’ve found the underseat basket on the Bee 5 to be a lot more sturdy than my current system, and fits a lot more in! This is great as it means I can shop away! The leather strap.. this speaks for itself, it looks great, as does the Bee 5 in general! I’ll leave you with some snaps of our adventures so far..